Below we have included some helpful information to the Mines located in the Latrobe Valley. Please select a Mine for more vehicle information. 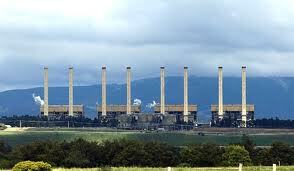 The Loy Yang Open Cut Power Station is a brown coal mine providing base load electricity to the majority of Victoria. It is divided into two sections, each owned by a different owners. 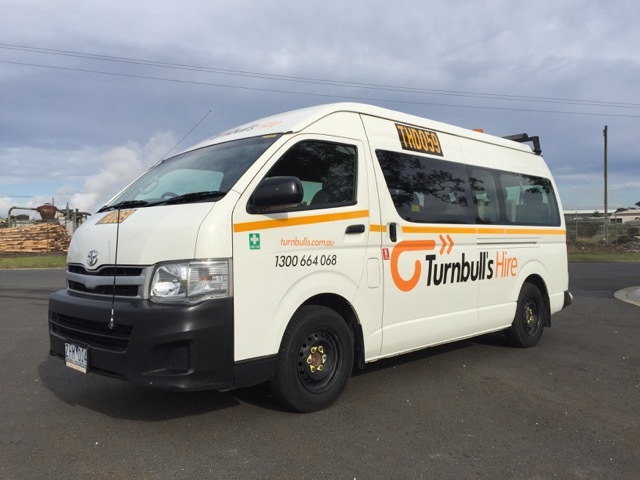 Turnbulls Hire Drive currently supplies vehicles in Loy Yang to major companies such as AGL, Transfield Worley and RTL. The Yallourn Mine is a brown coal mine providing base load electricity to the majority of Victoria. It is owned by Energy Australia. 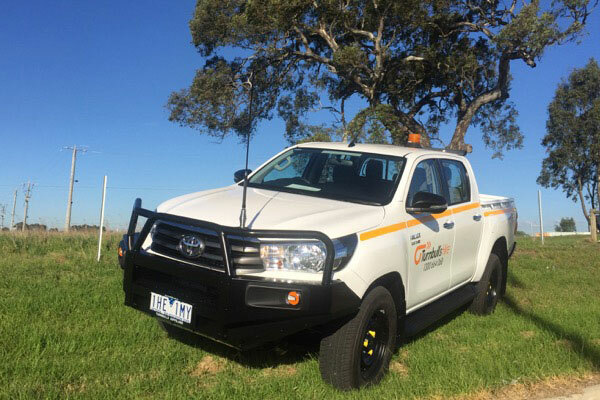 Turnbulls Hire Drive currently supplies vehicles in Yallourn to major companies such as Energy Australia and RTL. The Hazelwood Mine is a brown coal mine providing base load electricity to the majority of Victoria. It is owned by Engie. Turnbulls Hire Drive currently supplies vehicles in Hazelwood to major companies such as Engie and RTL.